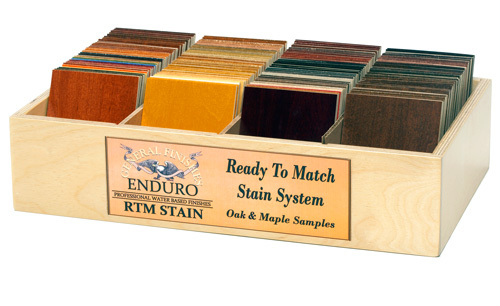 General Finishes RTM Stain ColorBox includes 4" x 5" samples of the pre-formulated RTM stain colors stacked in a convenient storage and display box. Each of the included sample chips is Maple veneer on one side and Oak veneer on the opposite side of an MDF core. 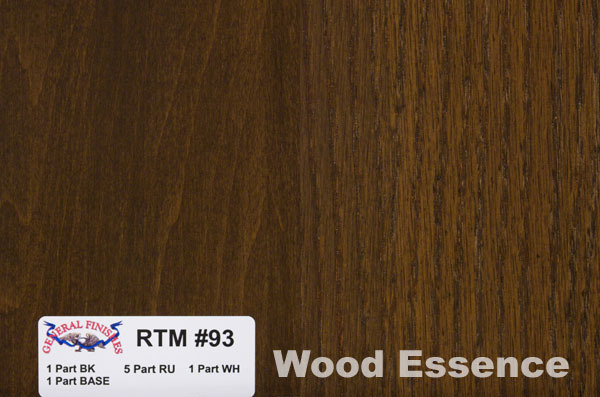 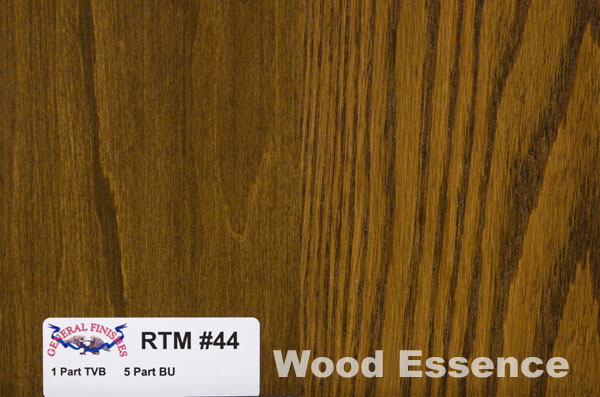 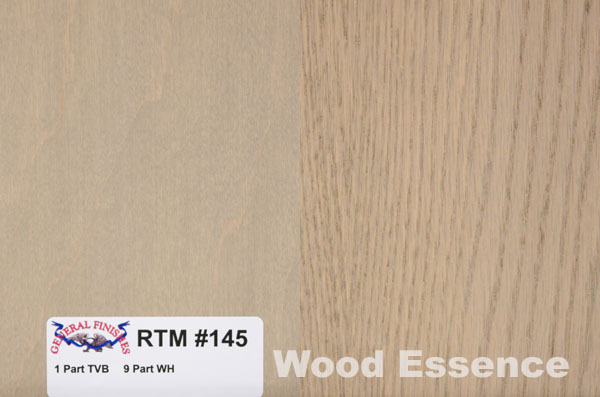 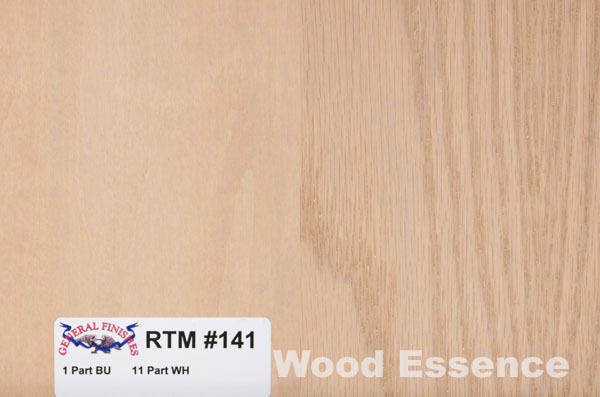 Each chip includes the RTM Stain Formula for quick reference and comparison of stain formulations that use similar Bases. The RTM ColorBox is ideal as a personal & training reference for Stain Color development. 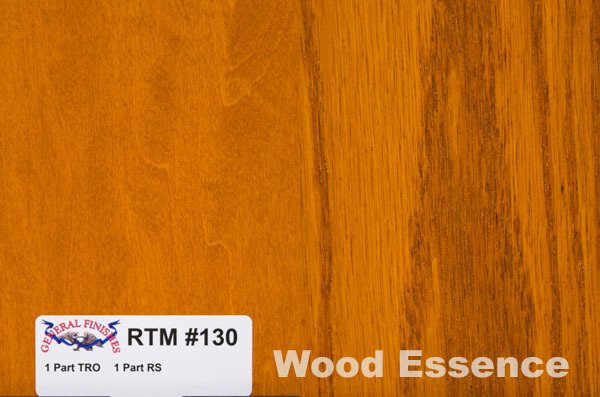 It is extremely useful for stain matching requirements, quickly narrowing down base colors and ratios for preparation of match samples. 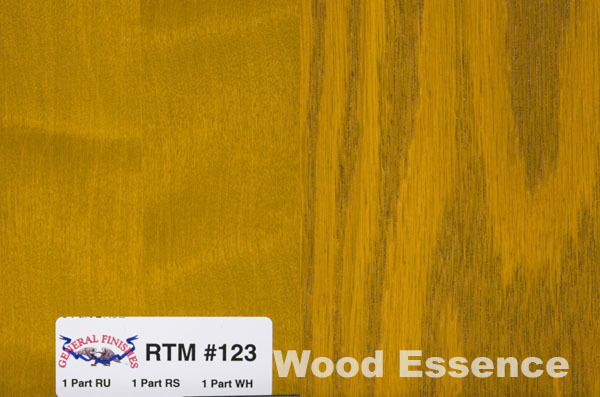 The RTM Stain ColorBox comes complete with a printed formula book and an EXCEL based color calculator. Simply type in the Chip number & quantity of stain needed and the calculator will show the "Parts" and volume of each stain Base required to mix the stain. 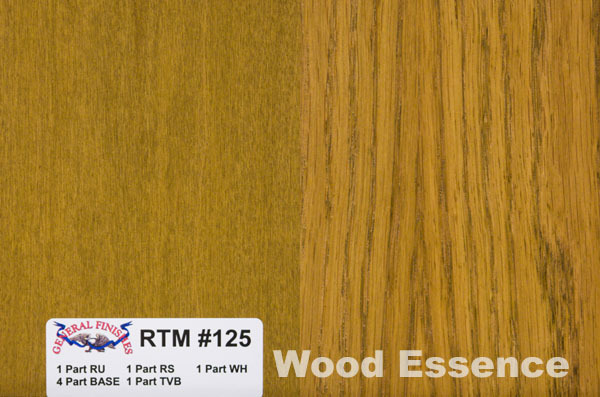 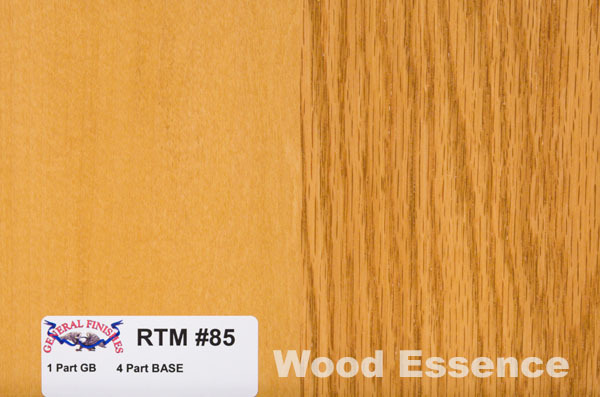 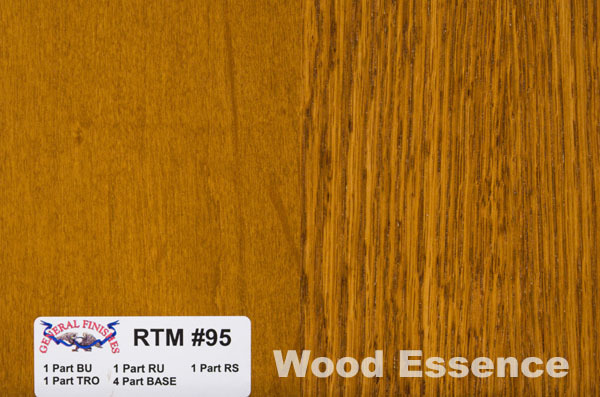 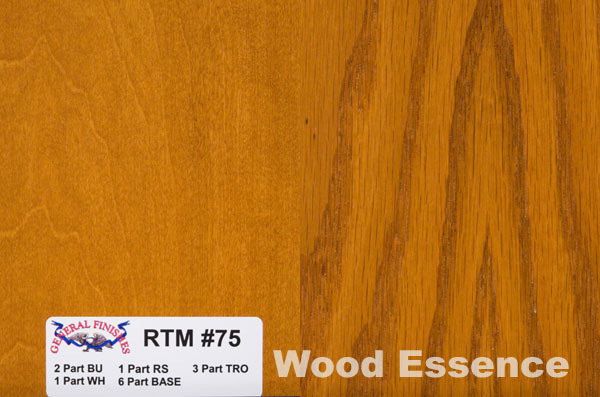 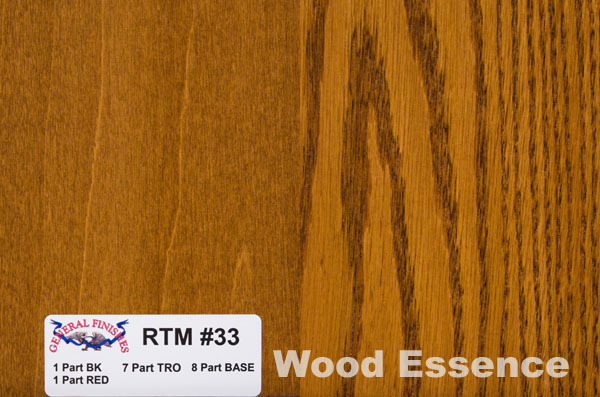 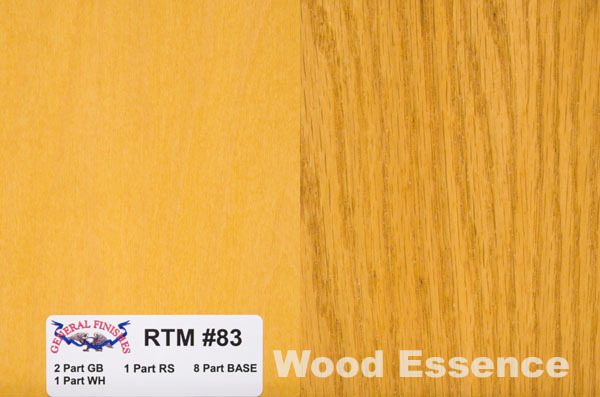 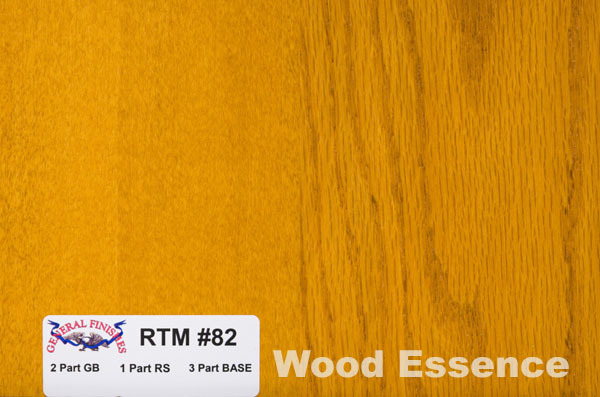 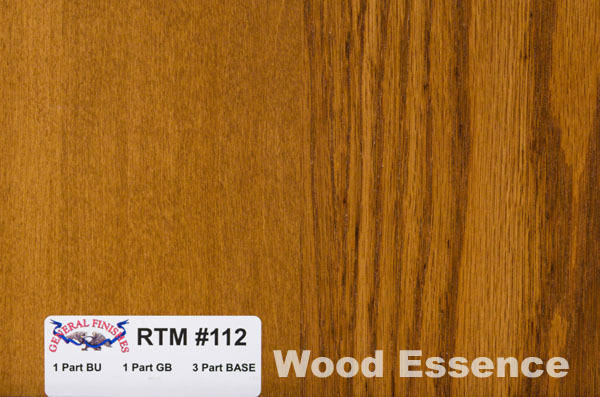 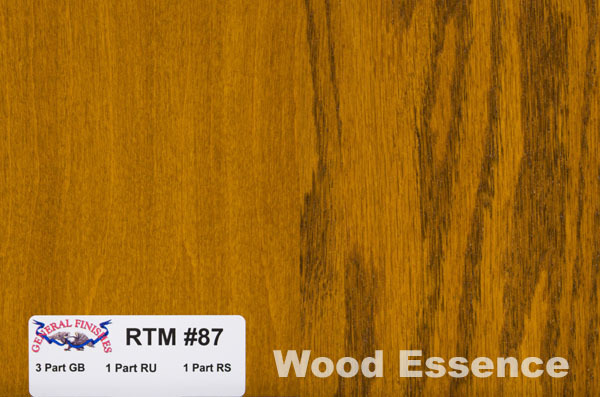 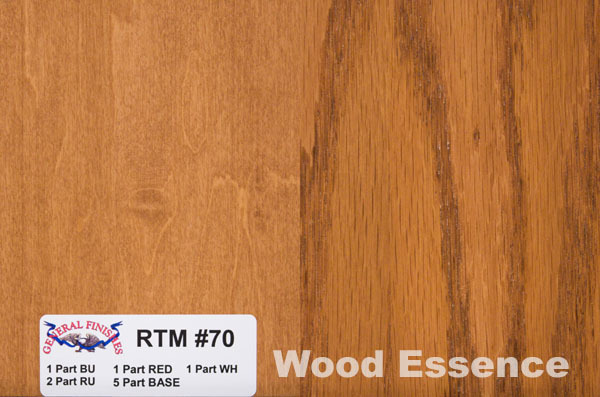 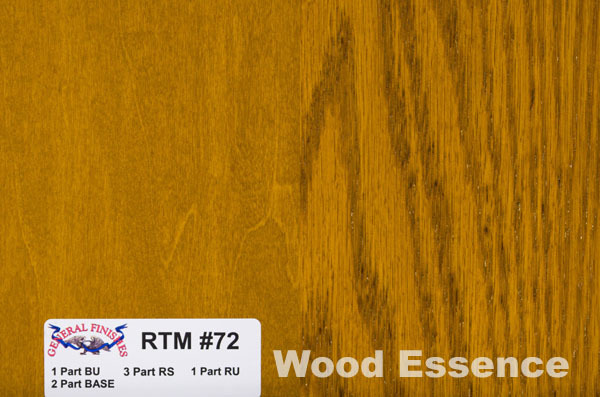 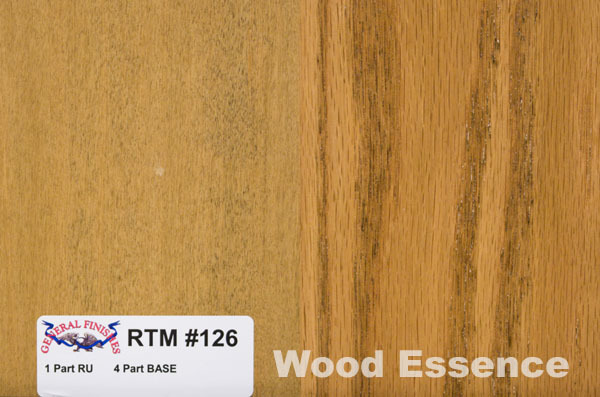 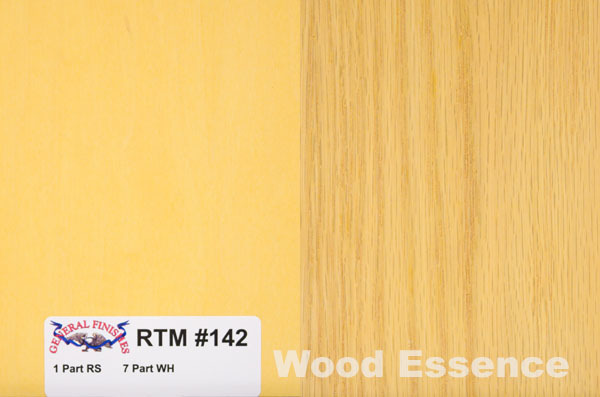 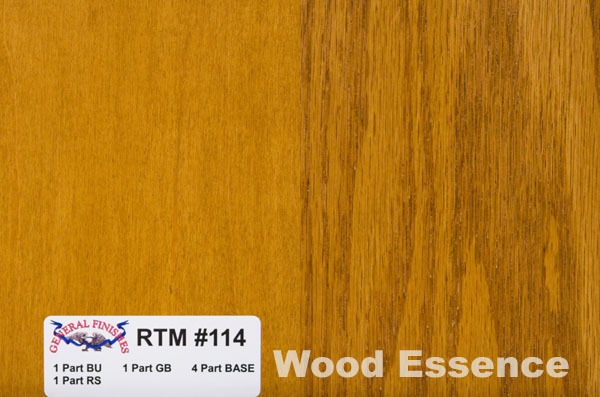 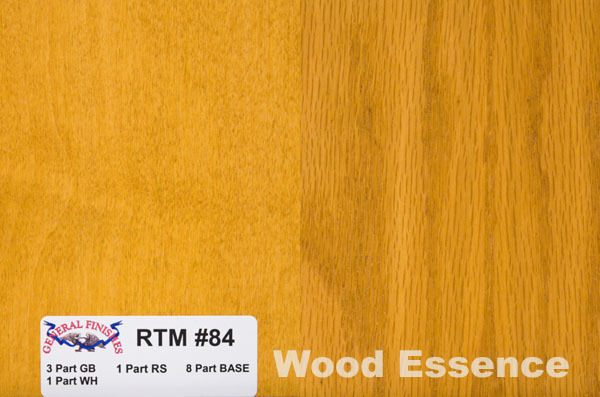 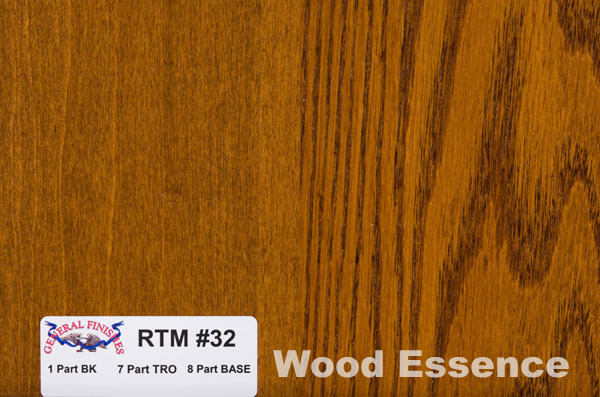 Click to order RTM Stain Bases or RTM Pre-Mixed Stains.